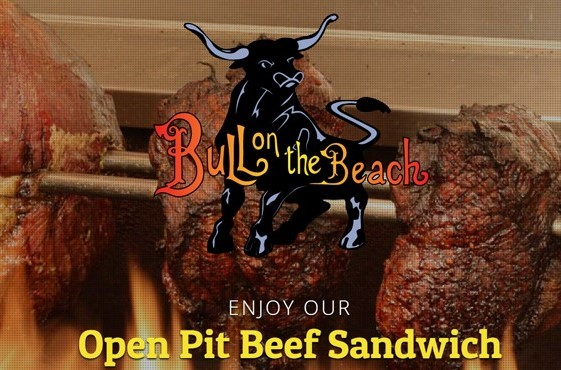 Offer is valid for TWO ($25) gift certificates to Bull on the Beach. 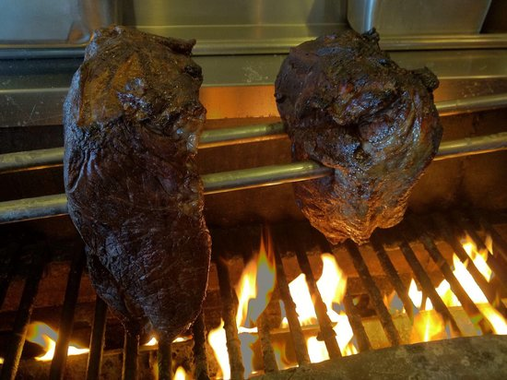 Home of Ocean City’s Open Pit Beef, Hand Cut Steaks, Ribs & much more. 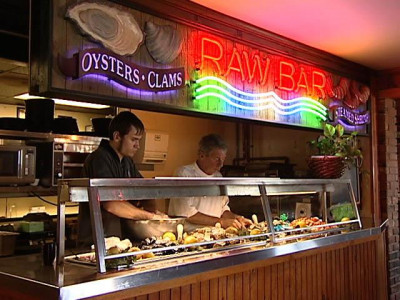 Don’t forget our Famous “Raw Bar” & Daily Bar Specials. Be sure to visit our sister restaurant Crab Alley for fantastic crabs and seafood! 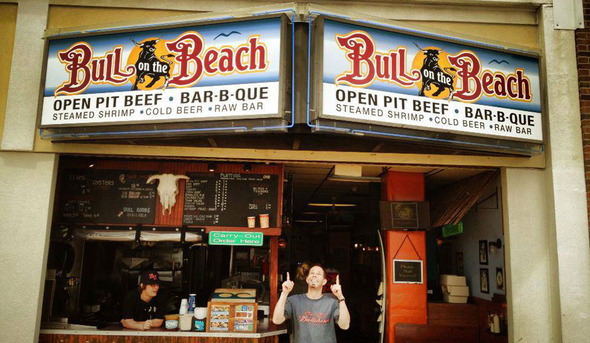 They are conveniently located at the head of the commercial harbor in West OC!